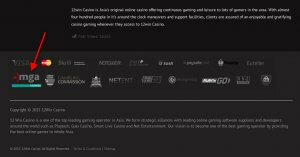 Their website is also a cautionary tale on the dangers of using machine translation: “12 Win Casino is a game with an array of digital diversion proposal”. Indeed. Entertainingly florid and incoherent text.